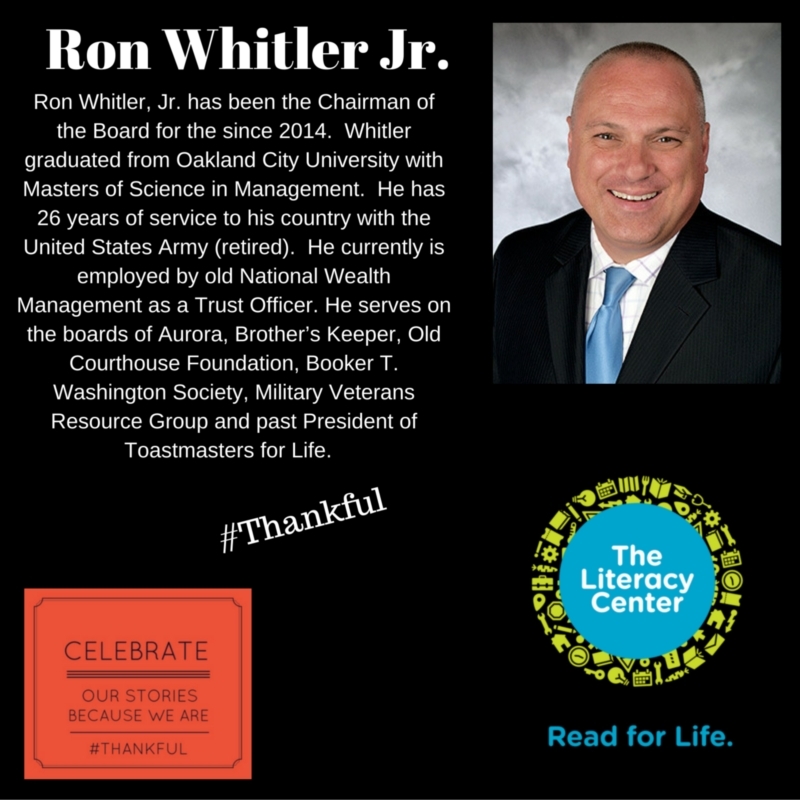 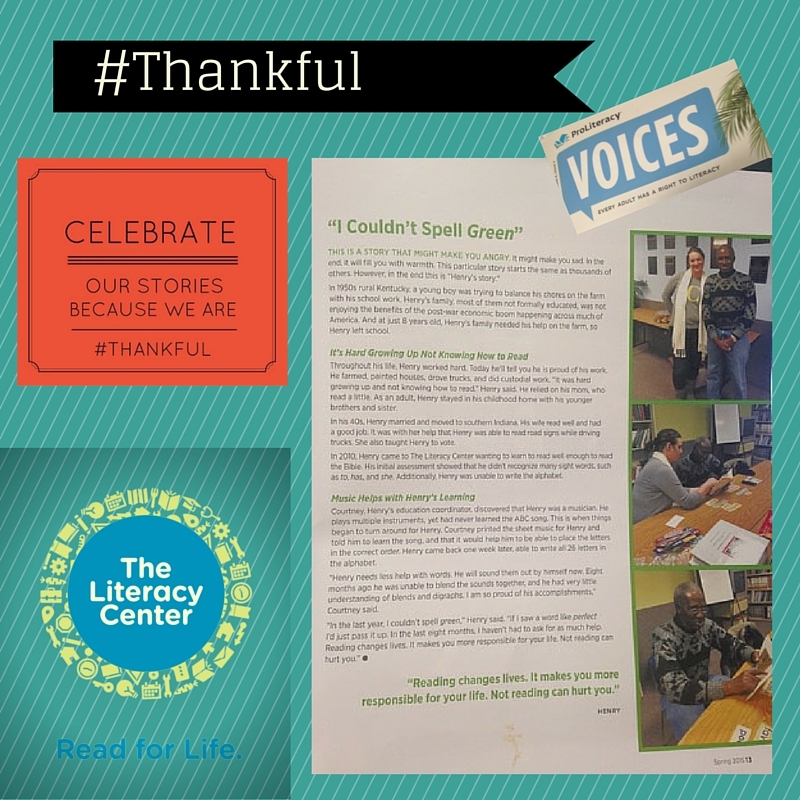 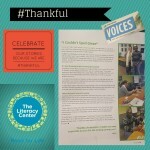 Celebrate our stories because we are #thankful. 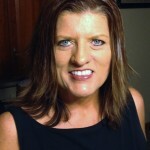 Meet Jennifer Wigginton, Our Executive Director. 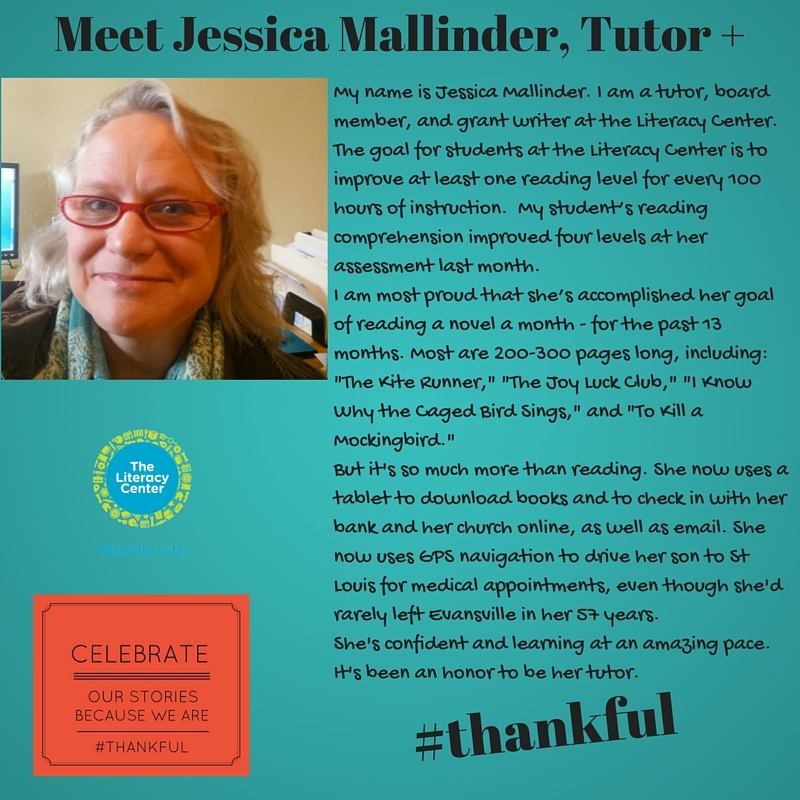 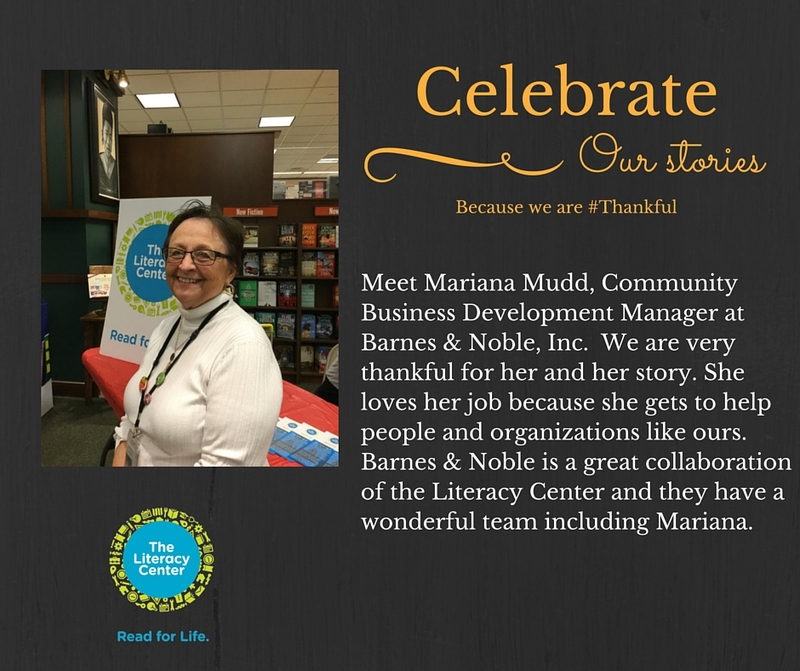 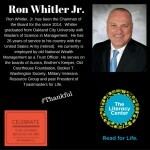 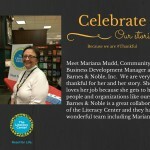 Jennifer started with The Literacy Center in April of 2008. 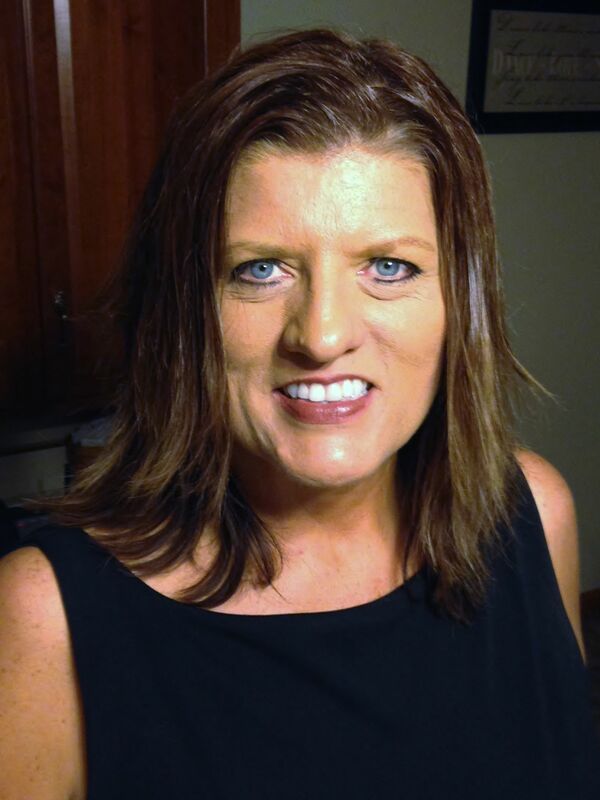 She has a bachelor’s degree in Communications from the University of Southern Indiana​. Learn more about Jennifer at https://www.linkedin.com/profile/public-profile-settings?trk=prof-edit-edit-public_profile.